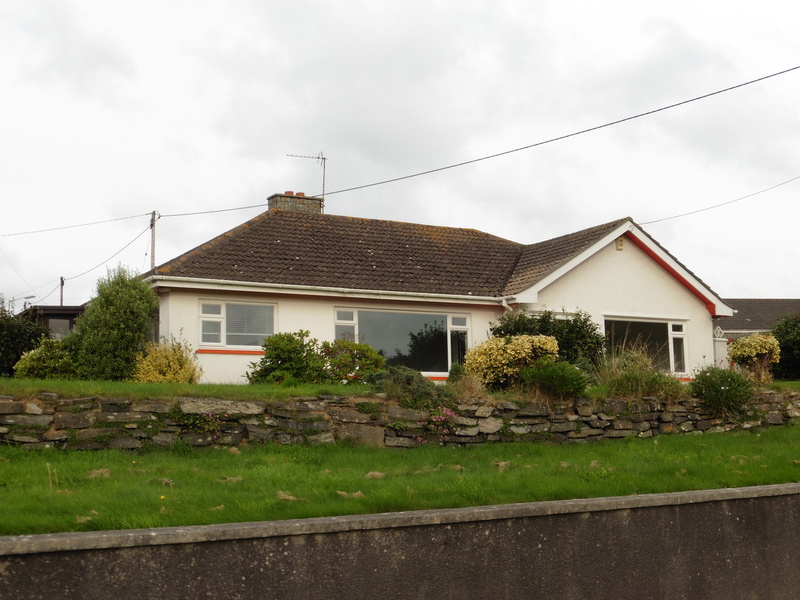 Polvelyn was a 1970’s bungalow, in need of modernisation when purchased by our client. 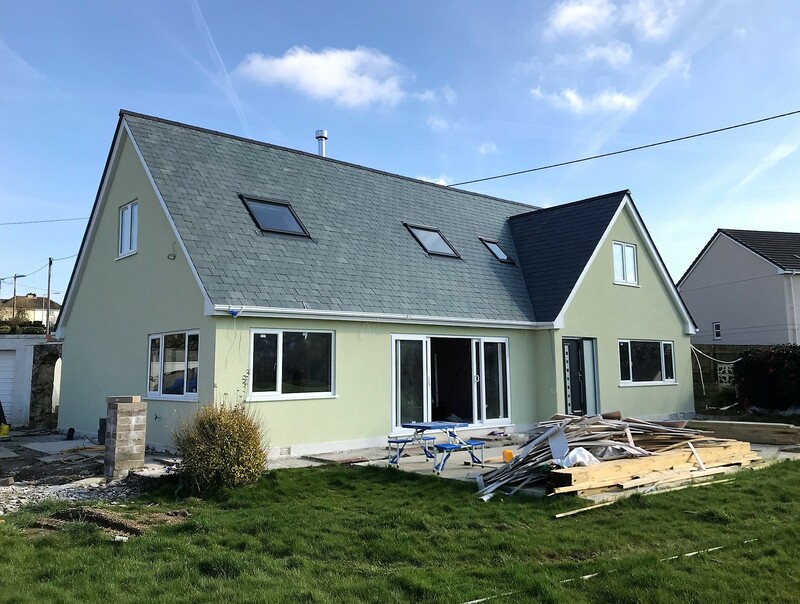 We were instructed to provide detailed drawings and associated documentation in order to gain Planning Permission for the removal of the original roof, and replacement with a higher roof, including two additional bedrooms and a family bathroom. The ground floor layout was also altered, as part of the scheme. Following a relatively straightforward Planning process, we completed the Building Regulations level drawings, including provision of the Structural Calculation package.